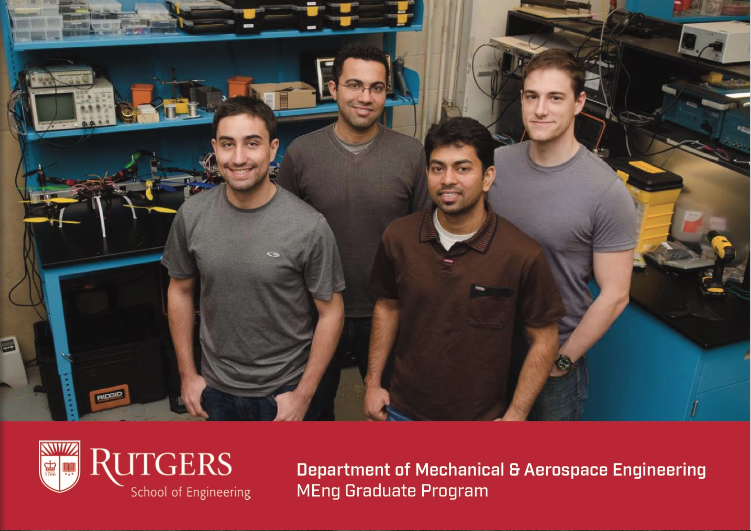 The graduate program of Mechanical and Aerospace Engineering offers masters and doctoral degrees in an intellectually and academically stimulating environment. Our current enrollment is 90 graduate students, of which the majority of students are currently employed in leading local corporations. We take pride in a program that fosters collegial student and faculty relations and has a trade record of success. To accommodate the needs of our part-time students, we offer multiple graduate courses during evening hours. We have 28 internationally renowned faculty members in residence, who teach and conduct research on a broad range of topics. 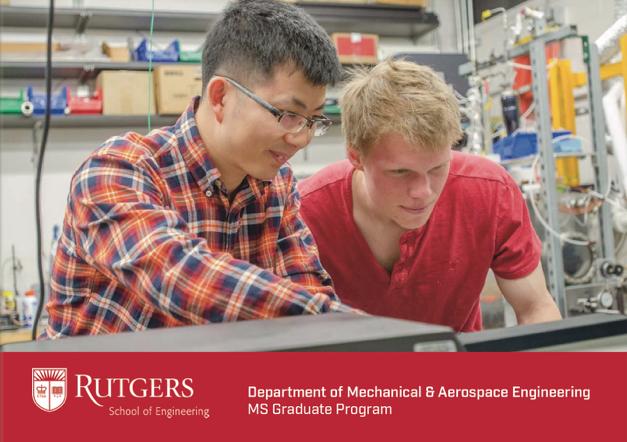 Departmental research is loosely grouped under the following banners: Design and Control; Solid Mechanics, Materials and Structures; Fluid Mechanics; and Thermal Sciences. 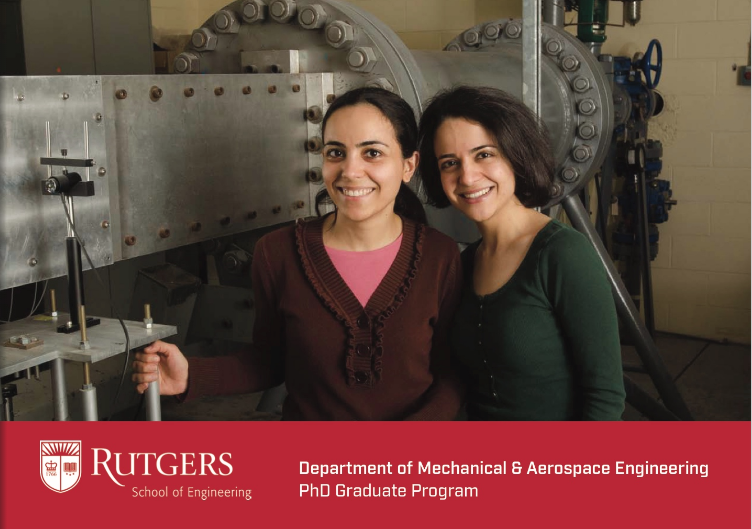 In addition, several distinguished colleagues from other departments are affiliated with our graduate program.